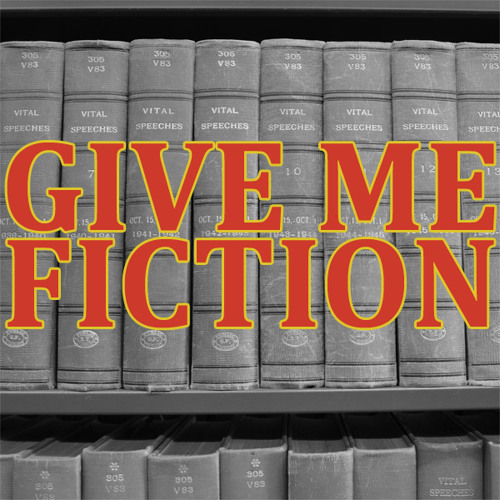 Give Me Fiction is a prose reading series hosted by Ivan Hernandez. Each month at GMF’s live show, some of the finest minds in comedy, literature, and the arts write pieces based on a theme. Each week on this podcast, we deliver one of those stories to the listening public. Presented by Boing Boing.